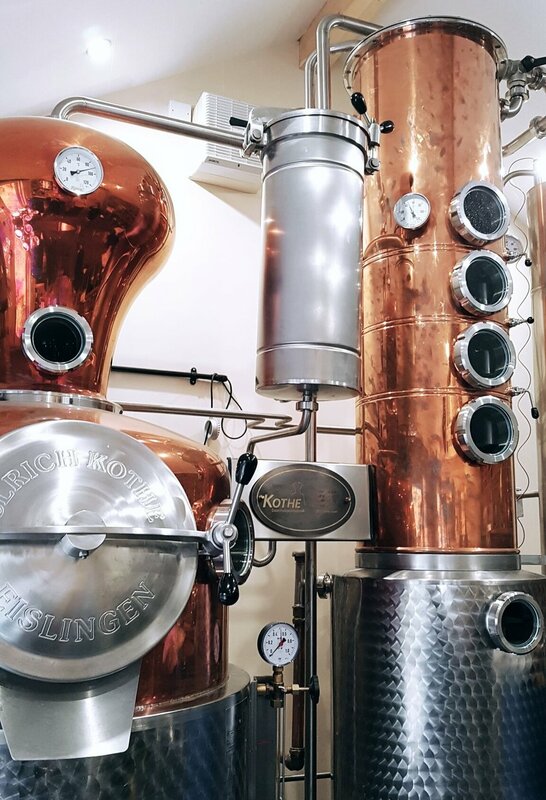 We were recently invited to visit the St Giles distillery in Norfolk where we had the pleasure of witnessing the magic happen before our very eyes, as a delicious batch of the award-winning gin was created. Head distiller Pete was on hand to explain the distilling process and showed us the exotic blend of botanicals and ingredients used. 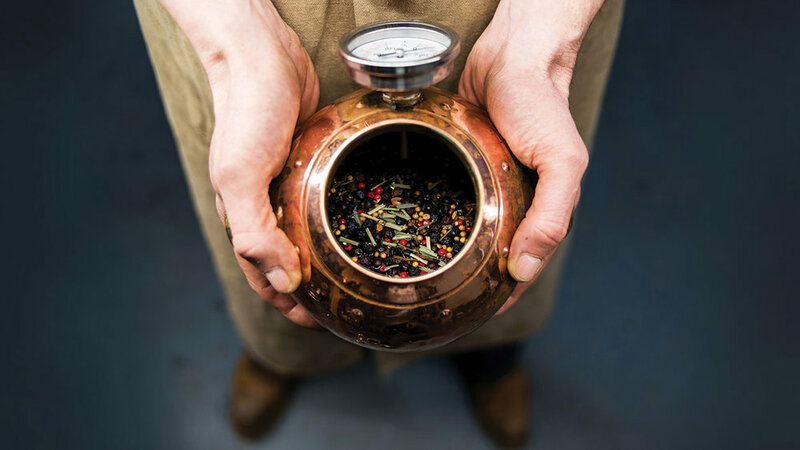 St Giles founder, Simon Melton is a professional diver and during his career has tasted an array of exciting gins from all over the world, leading him to pursue a passion for the spirit. 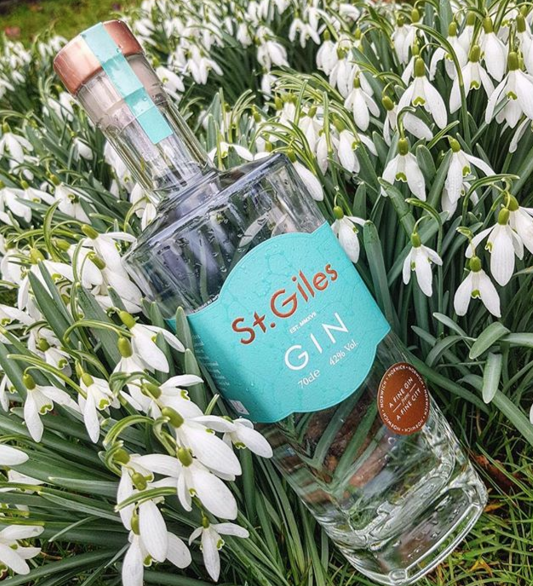 After his travels, Simon returned to Norfolk to try his hand at producing and perfecting his very own recipe, pursuing his dreams with his head distiller Pete Margree and a brand new custom-made copper still, St Giles Gin was born! 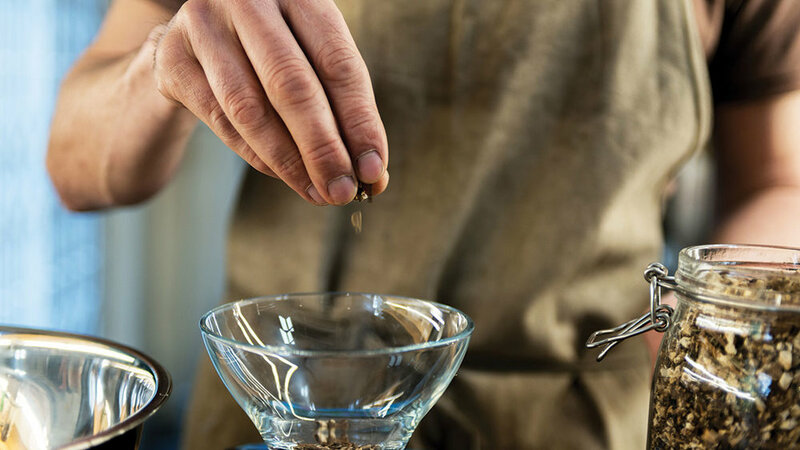 This award-winning gin is truly exceptional. 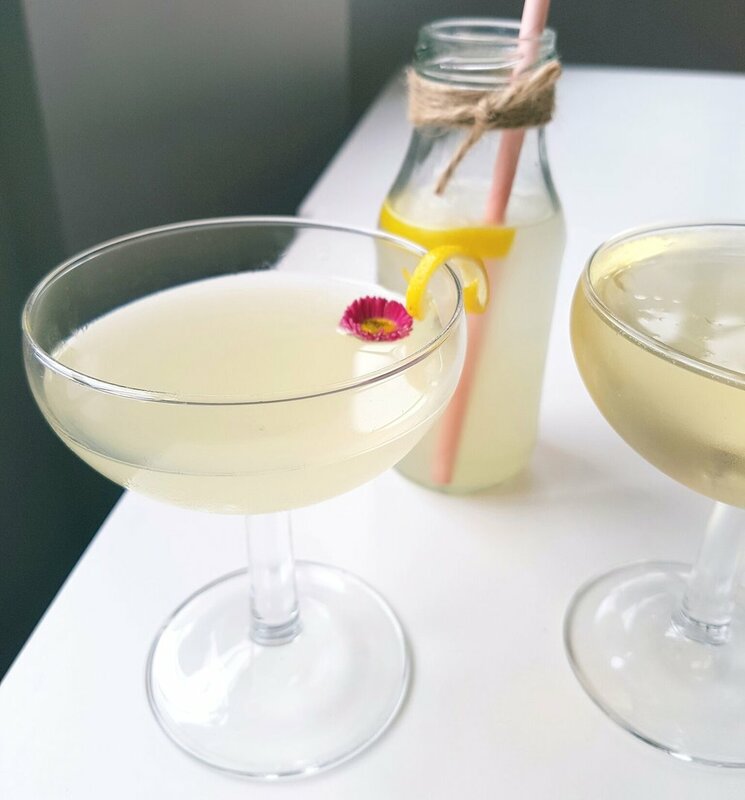 The overall flavour is elegant, clean and vibrant whilst still remaining remarkably versatile. 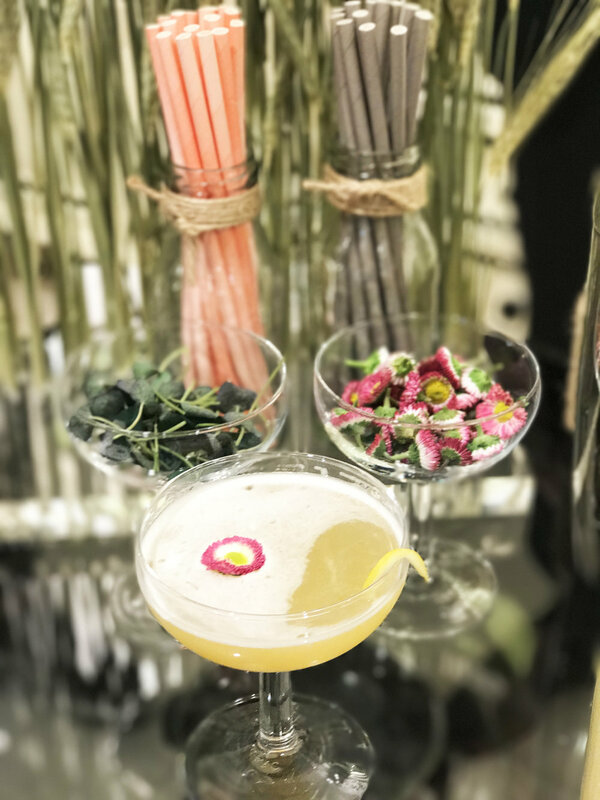 In fact we love it so much that we used it as the base ingredient in a cocktail for a launch party with Jo Malone London in Jarrolds, Norwich. 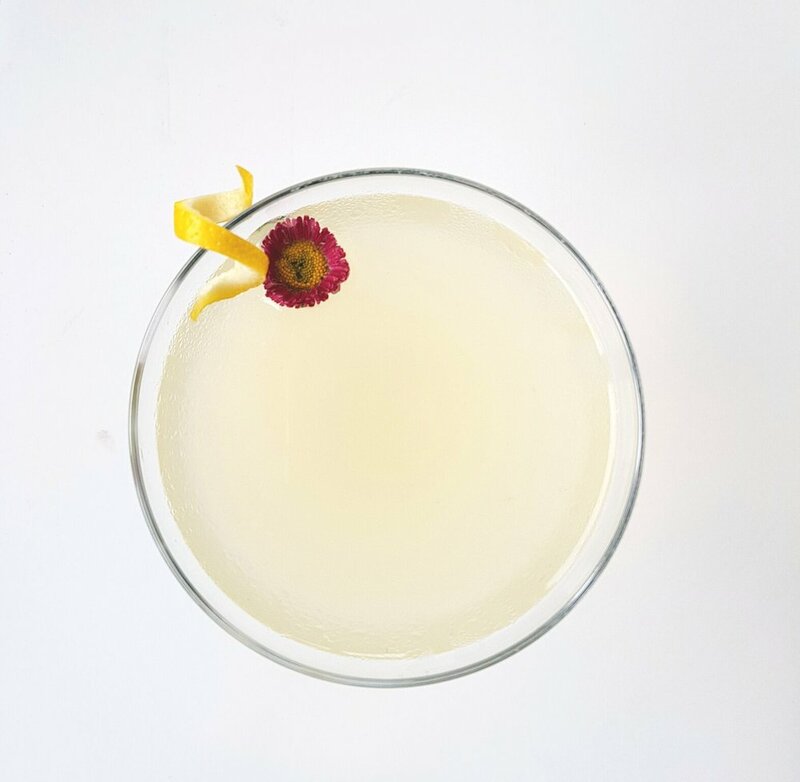 We designed and created a series of cocktails to celebrate the spring fragrance collection, 'English Fields' and St Giles gin was used in the 'Viola' paired with fresh lemon juice, barley malt syrup and Maraschino. 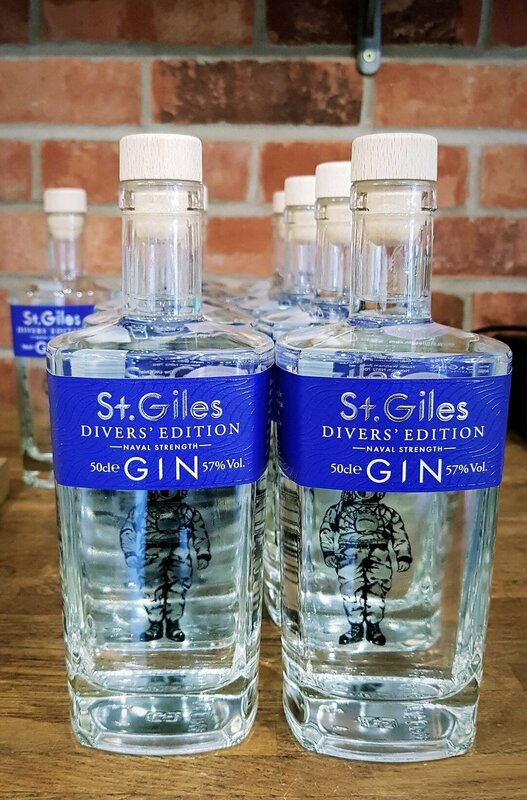 Whilst at the headquarters, we were also lucky enough to try the brand new gin on the block; St Giles Divers' Edition. And WOW was it delicious. 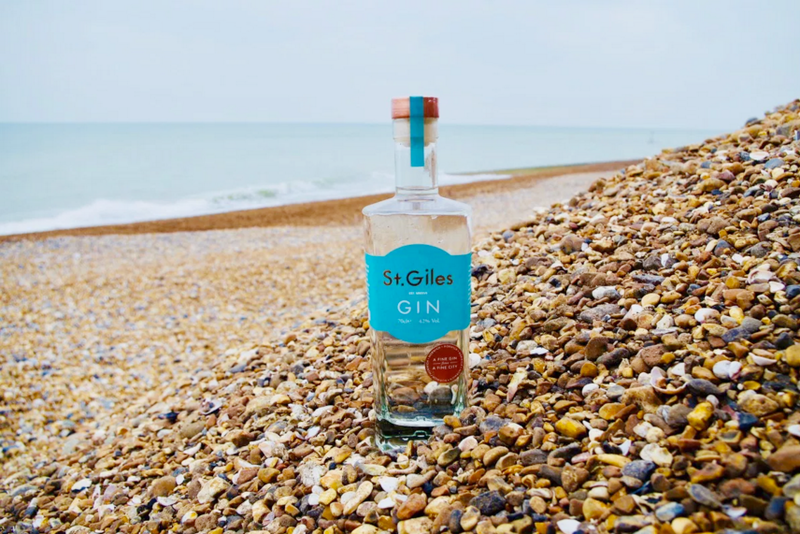 Bottled at 57% ABV, this naval strength gin is created using a distinctive blend of 10 carefully selected botanicals, including Norfolk samphire, sea kelp, cubeb berries and liquorice root. Perfect served neat over ice! 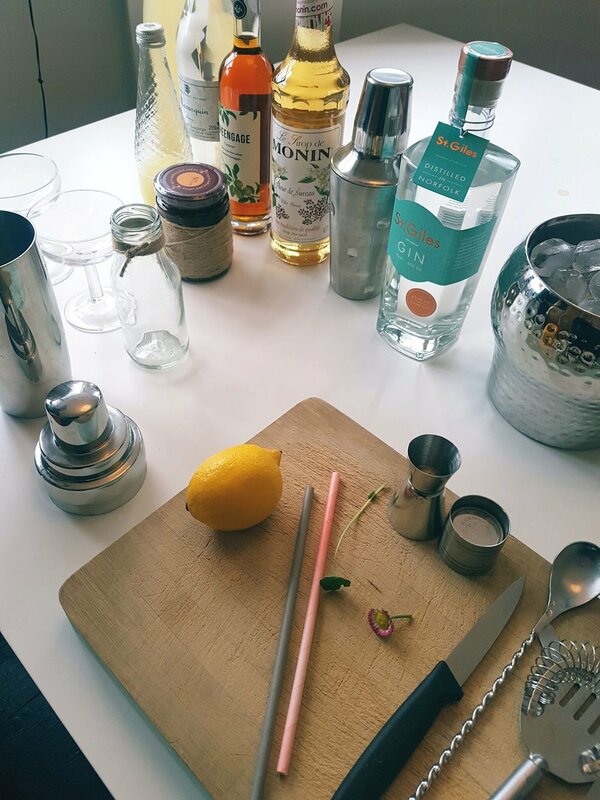 We are so delighted to have such an incredible product on our doorstep and we look forward to creating many more cocktails with it over the summer! Buy yourself a bottle here.